Co-owners Pam Ahart-Steward and Beth Greenberg Cotell are totally committed to the health and well being of our furry friends. Pam and Beth have been best friends since 1973, and over the years have raised a menagerie of pets. 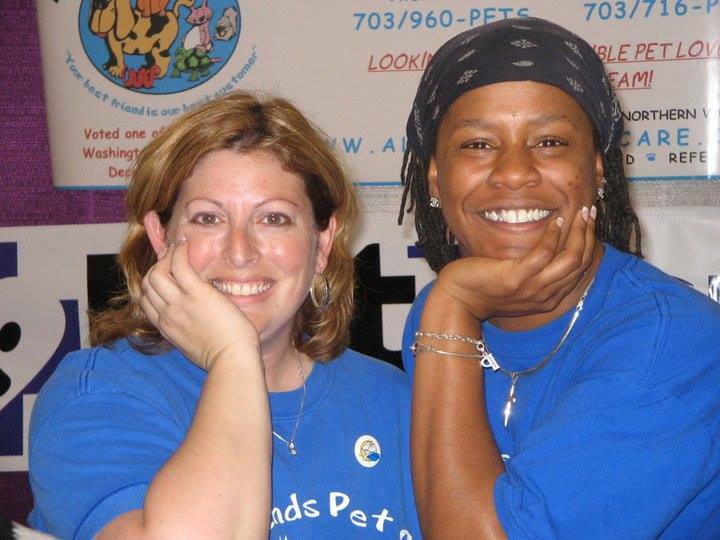 All Friends Pet Care was a natural progression from our years of shared dedication and passion toward our animal friends, and our desire to build a business where "your best friend is our best customer." All Friends Pet Care is fully bonded and insured, with years of experience in pet care. We encourage you to obtain referrals from any of our regular clients. We are sure you will find us highly reputable and professional, and we look forward to making friends with YOUR best friends very soon!